I don't know how to describe the smell of this mask to you. It's not floral, smells kinda sweet but not candy sweet. The scent is light and refreshing. When I took out the sheet, I felt a bit weird cos it was a little yellowish and crumpled at some spots, not how MBD masks usually are. If I didn't get this from Nicole when she was promoting at Guardian, I would have suspected this to be a fake mask lol What's odd is that I felt that the normal range was a better fit for my face. This 1 dried faster too. 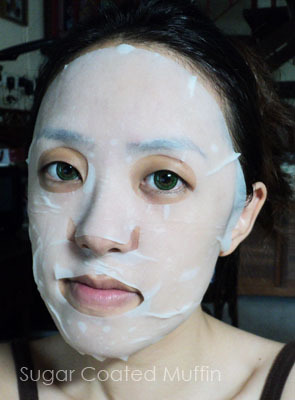 After 20 minutes, my face was brightened and firmer. Not too much on the moisturizing side though. Which is odd since this is already the upgraded version (moisturizing sheet). Can't see much from the photo but the brightening effect is there. My face doesn't look so dull after using this mask. My conclusion : Will not repurchase at normal price. I don't feel that it's better than the normal range even though it's a premium mask. ** Product was a free gift with purchase. However, this has not affected my thoughts on the product in any way. oh and btw, question. 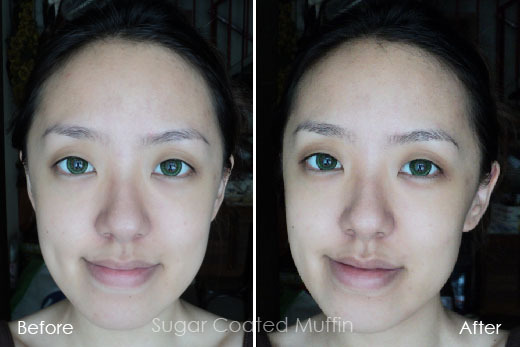 do people wear contact lenses when they put masks on? @. @ hahah, cause i have noooooo idea. Thank you so much for the detailed review!! I'm a mask noob so it's so great to hear what people say about them. 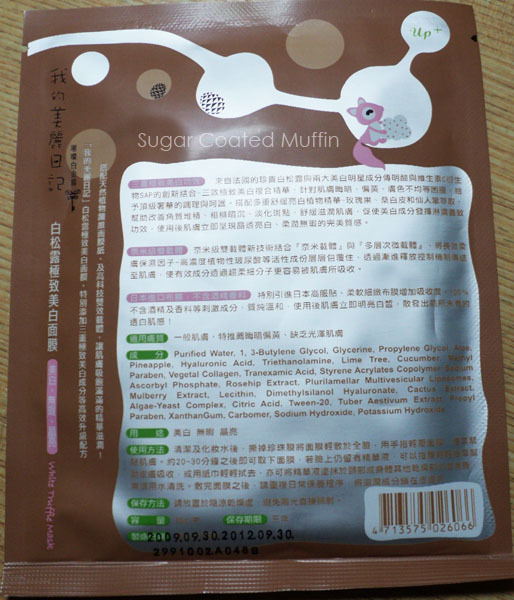 I'm thinking of trying the my beauty diary birds nest mask, you know it? I think you have a very nice natural tan! 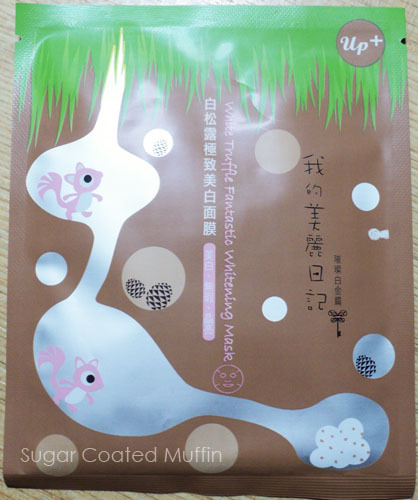 I've never tried this mask before but the pacakaging is so cute!